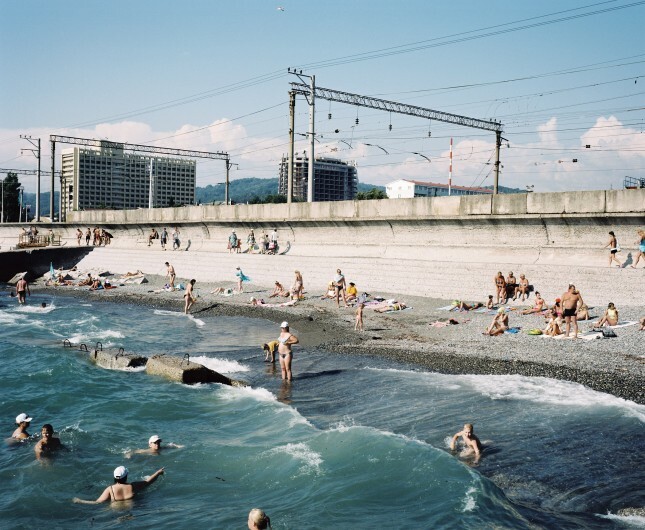 The Sochi Project: An Atlas of War and Tourism in the Caucasus conceptualised and spearheaded by multi-media journalists Rob Hornstra and Arnold Van Bruggen, is by far the most intriguing and important show in this year’s Scotiabank CONTACT Photography Festival. 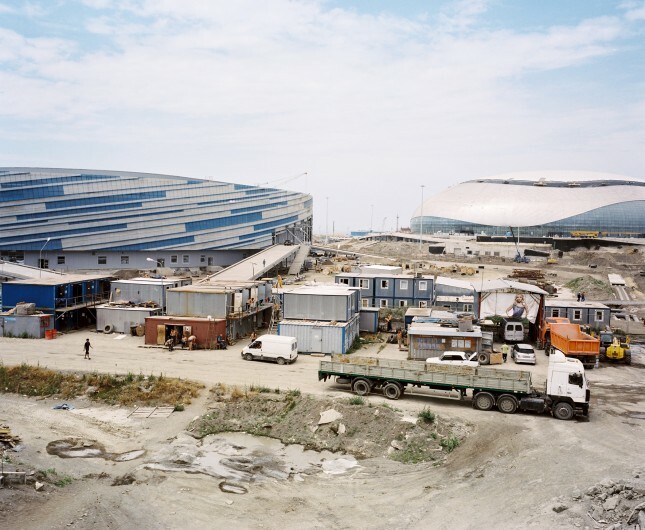 The Weiweis of the Sochi Olympics, Hornstra and Van Bruggen attempt to lift the veil on economic and human rights disparities. The duo shed light on the atrocities occurring in the north through interviews locals, who reveal the sheer ubiquity of abductions of young males and other violations. This multimedia project is clearly depicting the difference between the nature of the tourist-haven south, and the cold and sparsely populated north Caucasus. 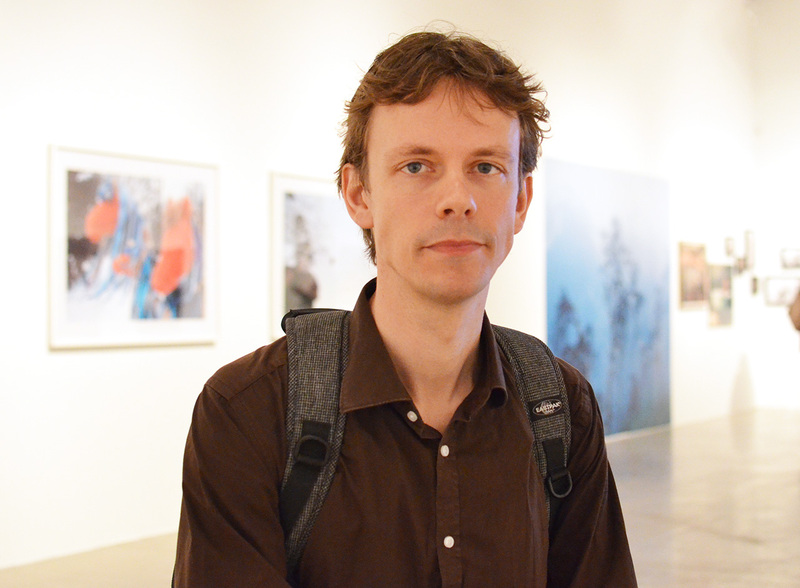 Hornstra said at the CONTACT press preview that for him the exhibition only serves as an introduction to the bigger issue, as a place to start before going out to get the bigger story. He is very articulate in his social consciousness. He does not shy away from speaking about Russia’s affinity to “show the world how powerful they are.” Russian president Putin poured in 2.5 billion dollars, towards the grand spectacle, a display of Russia as a nation of great prestige and international stature, as a way to distract from their gross human rights violations. It is clear from the exhibition that the photographs evolve from a larger human tactile exploration. Both artists are literally walking the streets of the city collecting these “completely coincidental” personal stories. When asked what Hornstra found most shocking from his visit, the artist pauses for a moment. It was not about what was happening, he admits, “of course we knew there were human right violations” but more alarming was the frequency, so that “every second story” was marred with a connection to loss. Both Hornstra and Van Bruggen are banned from Russia – a clear sign that they are doing something right. 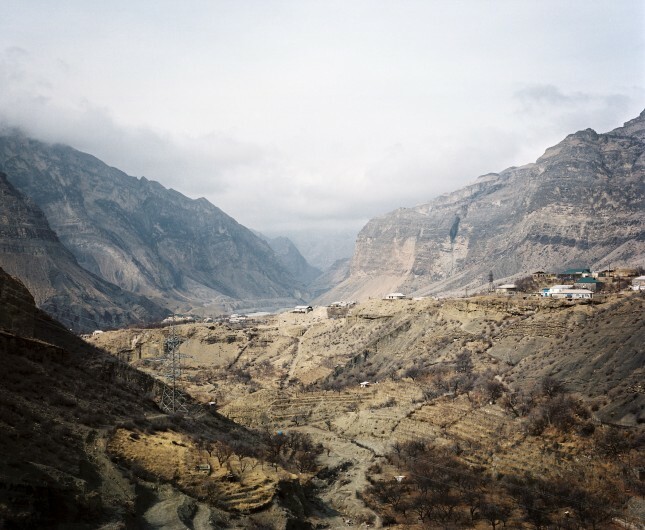 Rob Hornstra, Hamzad Ivloev, Nazran, Ingushetia, 2012, © Rob Hornstra / Flatland Gallery. From: An Atlas of War and Tourism in the Caucasus (Aperture, 2013). Through the publishing of numerous books pertaining to the Sochi Project, including On the Other Side of the Mountains and more recently The Secret History of Khava Gaisanova: and the North Caucasus Hornstra and Van Bruggen appear determined to nurture a global awareness, not only within the intellectuals but also among the greater public, of the dichotomy that is Sochi – a glamorous Olympic arena and tourist hotspot that is also bereft of many civil liberties. *Exhition information: May 1 – 31, 2014, CONTACT Gallery, 80 Spadina Ave. Gallery hours: Mon–Fri, 10 – 5, Sat 11 – 5 p.m.